The hotel sits within a quiet residential area adjacent to the attractions of the fashionable Hampstead Village. The nearest Underground Station, Finchley Road is within 5 minutes walk of the hotel, and the West End with its theaters, restaurants, shops and entertainment only ten minutes away. 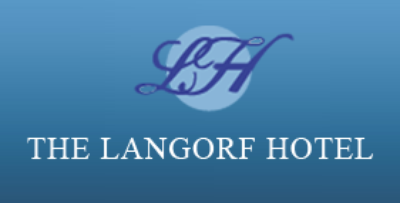 Featuring free WiFi throughout the property and 24hr front desk, Langorf Hotel offers an on-site bar. All rooms come with a private bathroom. A flat-screen TV and DVD player are available.